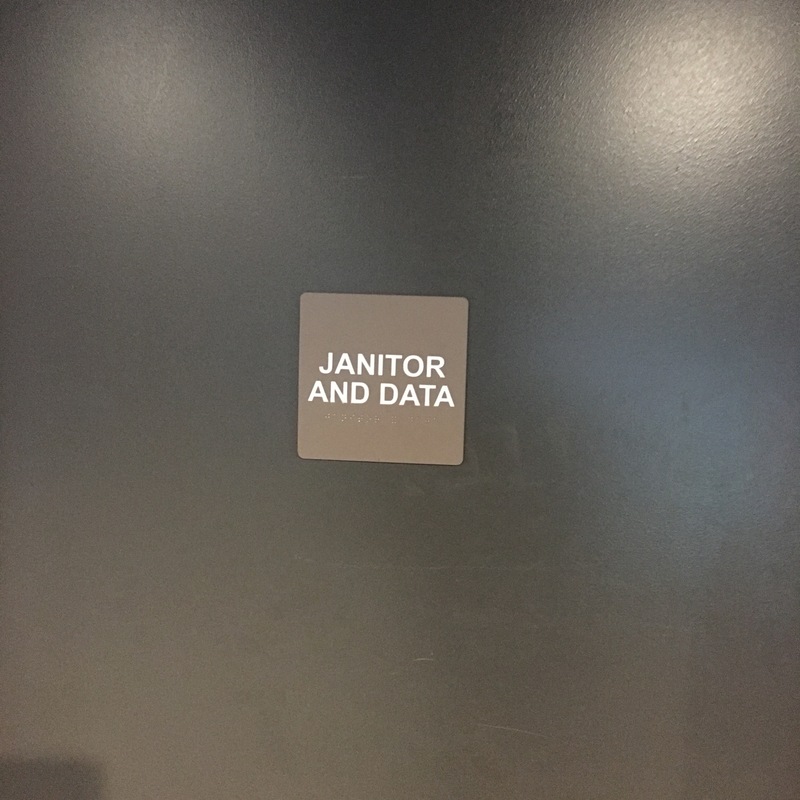 We spend a lot of time and effort trying to clean data. Anyone who has worked on ETL (Extract, Transform, and Load) has wrestled with trying to get good data for downstream systems. Maybe this sign is appropriate after all. Also, keep in mind that there are plenty of tools out there that helps the adversaries. For instance, the Qatar National Bank attack used an open source SQL injection tool to accomplish the hack. So the adversaries don’t have to be exceptionally skilled to pull off an intrusion. Therefore, that means more and more folks are capable of these sorts of attacks. Not a good trend for the good guys. Security, when possible, should follow the KISS principle: Keep It Simple, Stupid! The more unnecessarily complex security is, the more likely for a weakness or vulnerability to work its way in. Therefore, it’s best to start looking at security from the top down. Going the other direction tends to leave us overwhelmed in the details. In this presentation, we’ll look at SQL Server security from the top down. We’ll consider particular scenarios that come up often in deployed systems and talk through how to implement security using the various options we have available: Windows users and groups, SQL Server logins, server and database roles, and object-level permissions. By covering these examples from a top-down perspective, we’ll be able to delineate our security goals and work towards the best way to implement them. Our scenarios will include examples from 3rd party application deployments as well as home grown solutions. If you’re interested, the webinar will be held at 3 PM EDT. You can sign-up to view the webinar for free. This past Saturday, May 6, I had the opportunity to speak at a new conference, SyntaxCon. This is a developer-centric conference located in Charleston, SC. If you weren’t able to make it this year, it looks like next year is a go. As soon as I have official word of that, I’ll post on here.